Queensland offers a wide variety of destinations that can provide unique, memorable & productive conferences and corporate events. 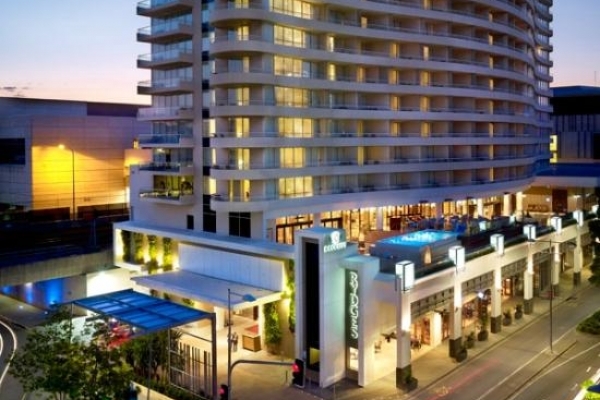 Areas as diverse as Port Douglas, Cairns, Noosa, Maroochydore, Brisbane and the Gold Coast have a fantastic selection of hotels with venues suitable for a wide range of conferences, seminars, meetings, workshops, events and conventions. Whether you need a boardroom for a one day meeting or a large hotel convention venue for a residential conference we will help you find what you need. Large convention venues and smaller conference facilities and function spaces are available to cater for most clients needs, but it is important to understand what it is you require and what your limitations are. M-Power Accommodation has the experience to ensure you ask the right questions and find a venue that meets your specific needs. We have relationships with many hotels and conference venues which allows us the flexibility to match your specific conference requirements to the venues that best suit your needs, we will present you with a selection of proposals at the best possible rates, we encourage site inspections and can arrange these for you, we can provide catering menus and we can provide our personal impressions of the various destinations and hotels. Best of all M-Power Accommodation does not charge a service fee. 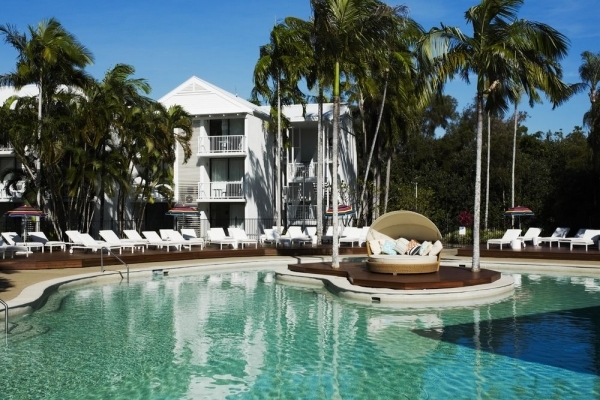 Peppers Noosa Resort & Villas offers high quality conference facilities and deluxe accommodation close to Noosa’s popular Hastings Street and adjacent to spectacular Noosa National Park views into the lush rainforest. 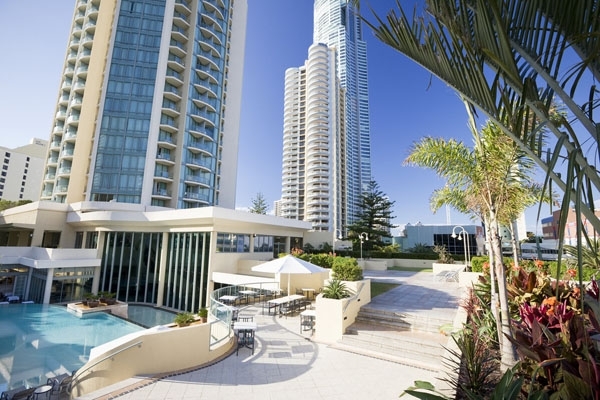 The Sunshine Coast of Queensland is a popular destination for conference organisers as it provides beautiful beachside destinations and a major domestic airport. 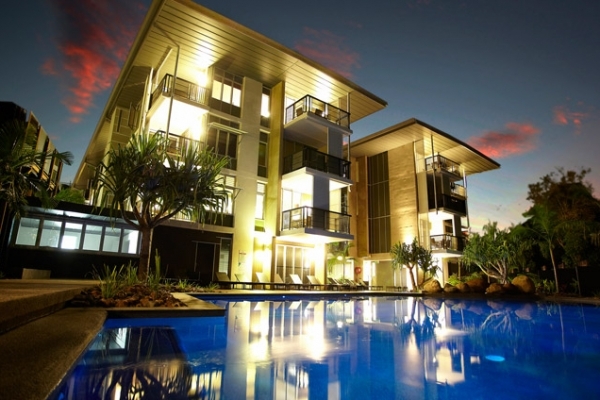 This Resort is just 35 minutes north of the Sunshine Coast Airport. 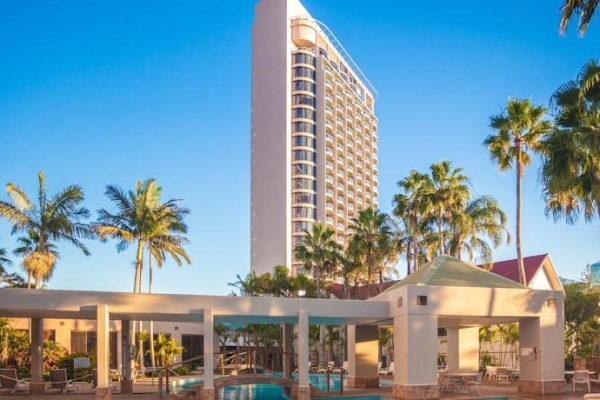 The Pullman International Cairns provides meeting planners with an elegant conference venue in the heart of Cairns, the impressive Colonial features coupled with a distinctly tropical ambience will provide conference delegates with a memorable event. 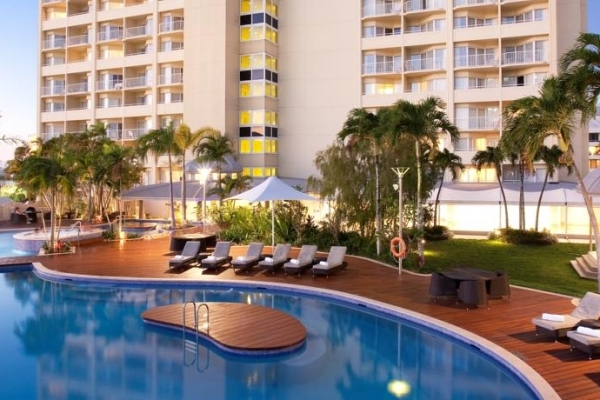 The Pullman International Cairns features a pillarless Grand Ballroom, flexible meeting rooms and stylish boardrooms along with ample space for Exhibitions, Trade Displays, Cocktail Events and Team Building Activities. 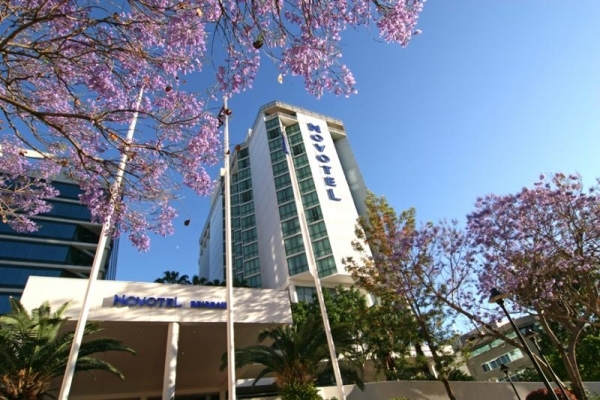 The Hotel also offers first class accommodation and catering. Port Douglas is one of Australia's favourite destinations, offering the convenience of a nearby international airport and the beauty of tropical beaches, rainforests and of course the amazing Great Barrier Reef. QT Port Douglas is a new high quality hotel and conference venue that can host both large and small groups with equal success. The Accommodation is fresh and modern while the resort boasts first class facilities making this a venue that your delegates will talk about for a long time. 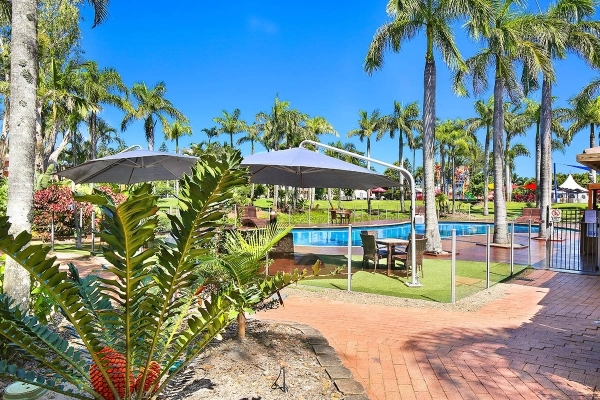 Oaks Oasis Caloundra is a 4 star conference venue on the Sunshine Coast, within easy reach of both Brisbane and Sunshine Coast Airports and just moments from the beach. This is a venue that offers professional facilities and great value. The meeting rooms at Oaks Oasis offer natural light and the largest can seat 250 delegates. The apartment style accommodation is spacious and comfortable and the grounds offer plenty of space for team building activities.